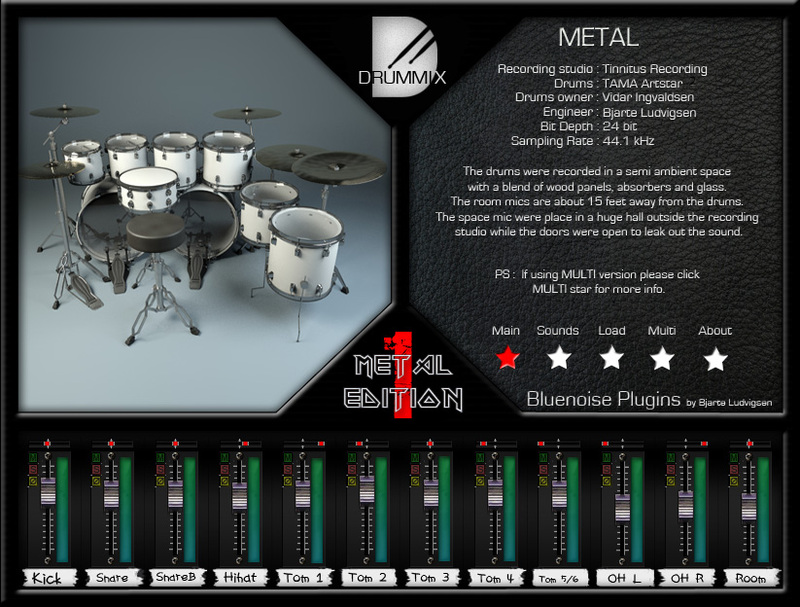 Bluenoise Plugins has released Drummix Metal 1, a virtual drum instrument for Windows. 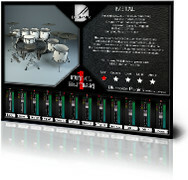 The drum kit used for Drummix Metal 1 is a Tama Artstar 2; one of the 25 copies of Lars Ulrich famous Black Album tour drums! 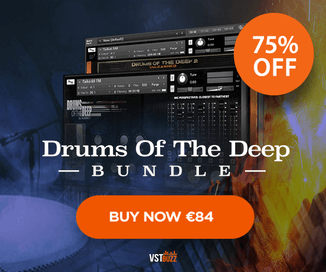 This is the holy grail of metal drum kit with 6 toms, to kick drums and loads of cymbals. Metal 1 is recorded in medium amienced room, but with additional microphones in a huge space next door to bring out that big metal sound we like. 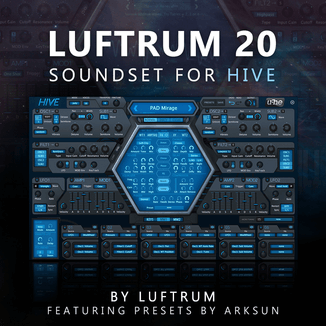 It comes with several different kick and snare samples because we know how important those instrument are in this genre. 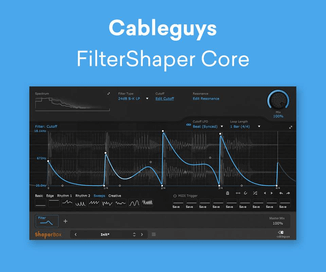 Drummix Metal 1 is available to purchase as a VST instrument plug-in for Windows, priced at $50 USD.